It’s on again. 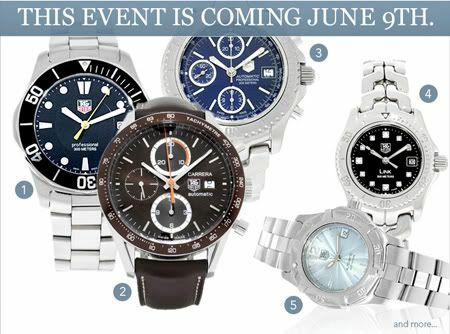 Portero Private will have the Time Limited TAG Heuer event coming up on the 9th of June! Please follow the link below!